Capacity Web Solutions created Bigcommerce Category Filter Ad ons which help to search products from large number of products. 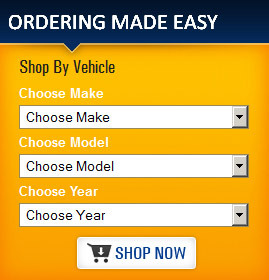 Our Category Search is smooth, faster and easy to use. 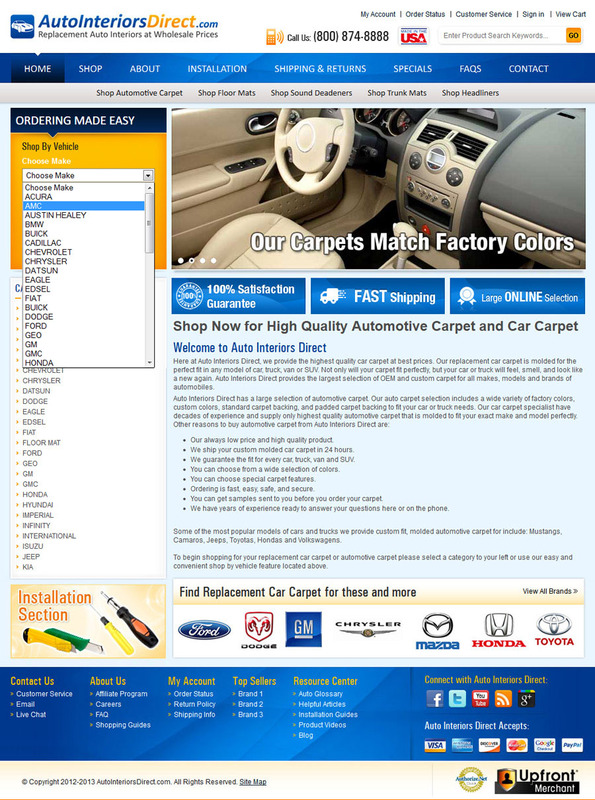 Our Support team will install this add on into your website and also explain you how to use it. 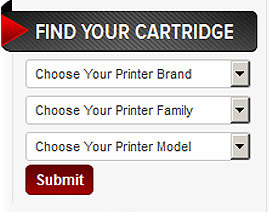 We can integrate this feature into your current website. If you have custom requirement then we can create nice box with matching your site design. 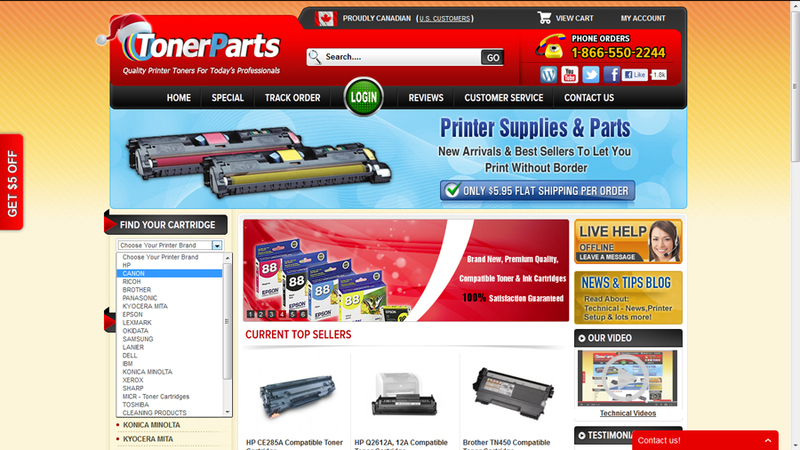 You can use our Category Products Search features for boost your Ecommerce Store Sales. If you are selling Clothes, Beauty Products, Sports equipments, Shoes, Computers, Mobile, Costumes, etc.. You can use our category search feature to boost your sales. We will guide you how to use it.